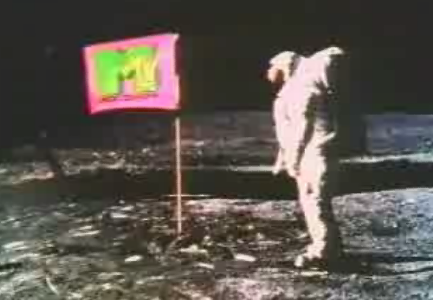 As any trivia geek knows, MTV’s first aired video was Video Killed the Radio Star, by The Buggles. and he sent along three covers for your enjoyment. There is also The Presidents of the United States of America – Video Killed the Radio Star. I also considered including the cover by Len (the one-hit wonder in the late 90s with “Steal My Sunshine”).